become very, very good at! Chianti thru to premium production of Brunello or Vino Nobile di Montepulciano. warmly emblematic of Italy for such a long time! 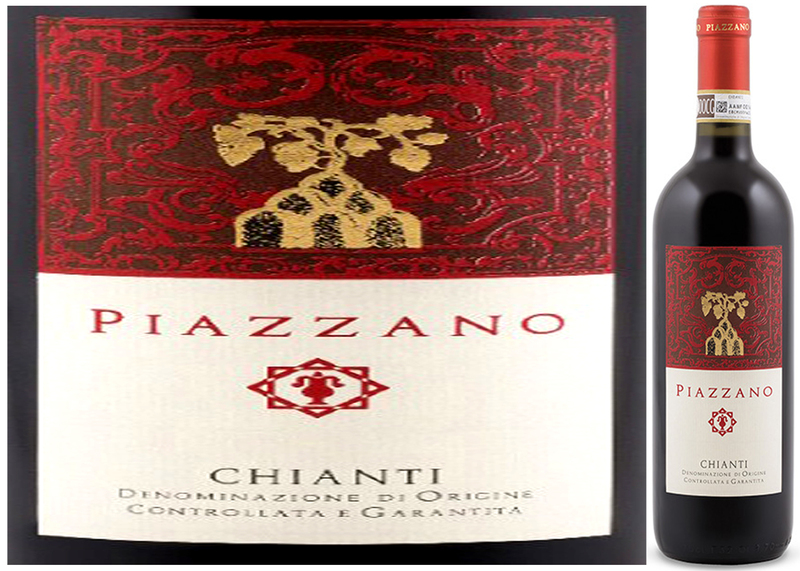 Chianti, displaying an integrated character of savoury earth and still-vibrant fruit. from young vine stock–is rounded by a healthy splash of Colorino and Canaiolo. results in an unfettered, honest and refreshing wine, pleasingly devoid of oak. of this trial offering will probably prompt a price increase for the next vintage! antipasti, Pappardelle noodles and mushrooms or sausage-stuffed roast pork. crossroad of trade and target of conquest for many Mediterranean civilizations. that the making of wines and their sea-borne export were well underway! 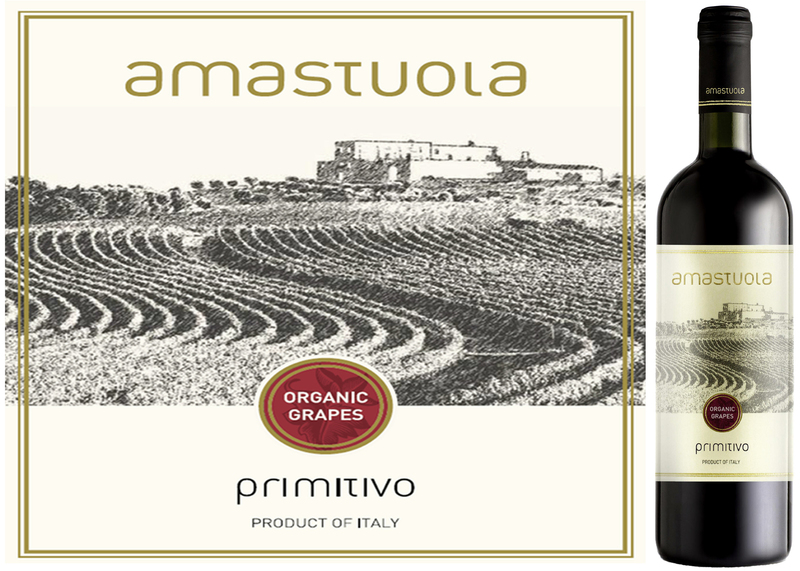 ‘the first to ripen’, Primitivo has traditionally been a reliable blending component. throughout Puglia, finally rooting in Taranto Province 100 years later. of how expert that Taranto’s vintners have become in fashioning their local wine. Budget allowing–half a case would be hard to hold in your cellar for very long! By: Amastuola Societa’S Agricola S.S.
beef brisket, veal scaloppini, pasta Bolognese or eggplant Parmigiano. now becoming an additional, largely unrivalled and fruitful export of expertise! 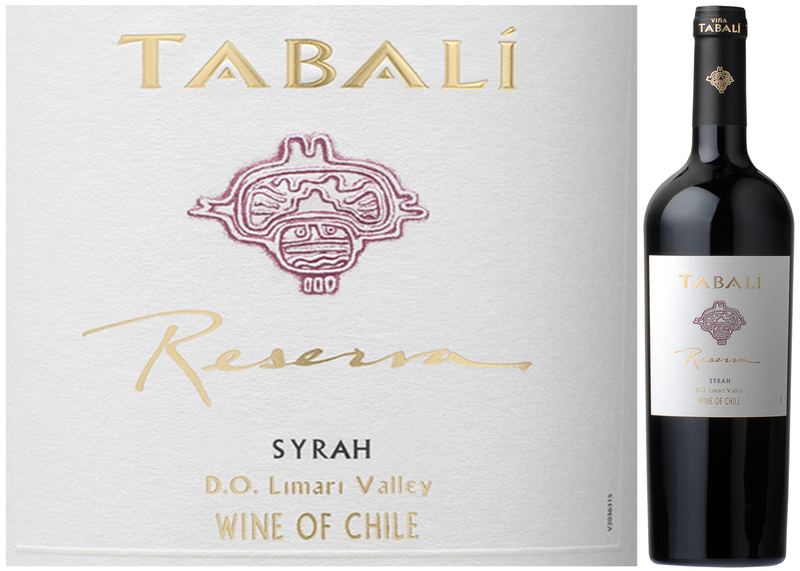 emerging as one of the most promising of Chilean terroirs. you prefer red wines with an acidic brightness—then start drinking immediately! flavours with expected pepper and bitter chocolate notes that define the grape. Try with roast lamb, braised short rib in leeks or bacon-wrapped tornadoes.